Some Doodles need no explanation . 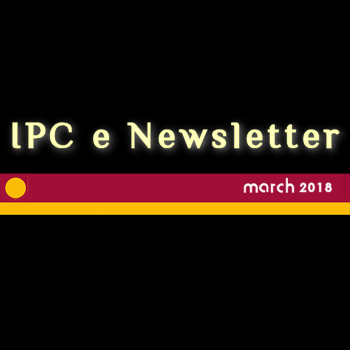 Welcome to the February 2018 edition of the IPC e-newsletter.The IPC e newsletter is distributed free to more than 7000 people around the world. We recently interacted with the management of Kansai Nerolac Paints (KNPL) to understand the developments in the company and in the sector. “We still maintain that the demand is not as good as we would like it to be. It has not reached the levels of the pre-GST period”, K.B.S. Anand, managing director and chief executive of Asian Paints Ltd, said in his latest post-earnings conference call with analysts. Nordson Corporation (NASDAQ: NDSN) announced stronger-than-expected fiscal first-quarter 2018 results on Thursday after the market closed, highlighting accelerated organic growth and broad-based demand across its product portfolio. The company had posted a net profit of Rs 109.12 crore during the corresponding quarter of the previous fiscal, Berger Paints said in a regulatory filing. The price hike of 1.5 percent will be effective March 1, said Roy. 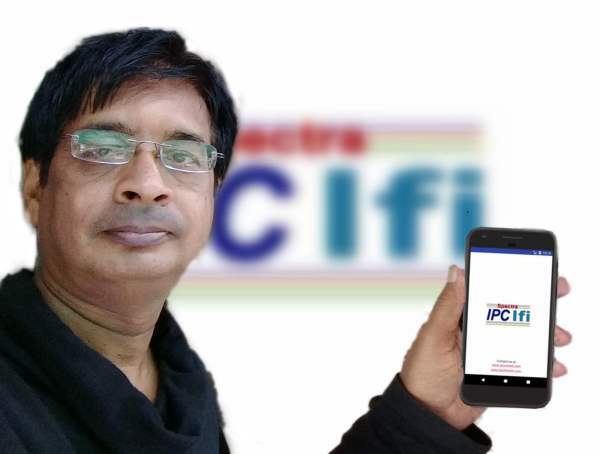 MUMBAI: Crystal Crop Protection said on Monday it has completed the acquisition of speciality chemical manufacturing facility of Cytec India, a unit of Belgian chemical major Solvay SA. The U.S. Department of Labor’s Occupational Safety and Health Administration on Wednesday announced it has cited Spirit AeroSystems Inc. for exposing employees to a known carcinogen. In what's being called "the darkest building on Earth," Khan's structure has employed a sprayable version of the ominous Vantablack pigment. Created by UK researchers in 2014 and trademarked by British artist Anish Kapoor, Vantablack is touted as the darkest known artificial substance in the world it absorbs up to 99.965 percent of light that hits its surface. Akzo Nobel India, which produces paint under the famous brand Dulux, has entered into definitive agreement with Akzo Nobel Chemicals India Pvt. Ltd., for divestment of its chemicals business for a consideration of Rs 320 crore. Oberboihingen - Improving material and energy efficiency, optimizing quality, increasing flexibility, reducing unit costs and digitalising manufacturing processes – these are a few of the significant trends which are occupying companies with in-house coating operations. PaintExpo exhibitors will present new products and further developments for the implementation of these trends, which also contribute to a sharper competitive edge. The world’s leading trade fair for industrial coating technology will take place at the Karlsruhe Exhibition Centre from the 17th through 20th of April, 2018. Whether liquid painting, powder coating or coil coating is involved -running processes more efficiently and sustainably, improving coating quality and enhancing productivity are being targeted on the one hand. Changing requirements with regard to product individualisation and digitalisation of manufacturing processes are being tackled on the other hand. Exhibitors at the upcoming PaintExpo, being held at the Karlsruhe Exhibition Centre from 17 to 20 April 2018, will offer a broad range of innovations and further developed products and services for the fulfilment of these tasks. The list of participating companies includes practically all of the sector’s market and technology leaders. “This makes it possible for job-shop coaters and visitors from companies with in-house coating operations to gather comprehensive information about the most up-to-date developments and trends in the field of industrial coating technology. At the same time, corresponding investment decisions can be prepared and implemented which contribute to the firming up and expansion of one’s competitive position within the global market”, reports Jürgen Haußmann, managing director of event promoters FairFair GmbH. Increasing material efficiency is an issue for which the exhibitors present innovative solutions. Attention is focused on application systems both with and without electrostatic charging, which per se permit higher levels of material efficiency. For example, spray guns with electrostatic charging for manual and automatic application of liquid paints will be presented, by means of which significant material savings can be realised. In the case of large automated painting lines, high-speed rotary atomisers - with adjustable spray-jet width as well – permit efficient material usage. And layer thickness can be ideally matched to the object to be painted with devices for contactless, online layer thickness measurement. In addition to material savings, this results in improved coating quality and minimal scrap rates. Optimal alignment of the application system to the object to be painted also has a significant influence on material efficiency. Laser scanning systems are available to this end for liquid painting as well as powder coating, which precisely detect the contour of the object to be coated and automatically compile the object’s shape in combination with the controller using 3D software, correspondingly position the spray gun’s axes and adjust the coating parameters. 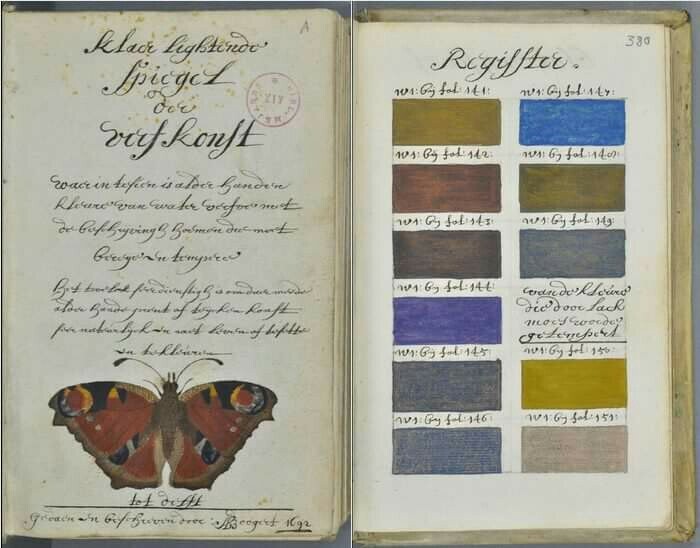 A further approach to improving material efficiency involves pigment feeding. Savings are made possible in this regard through the use of systems for, amongst other things, intelligent control of colour changeovers and/or rinsing processes, as well as improved pigment dosing. Generally speaking, electronic monitoring of parameters such as pressure, temperature and output increases transparency, thus making it possible to set up processes more efficiently. Corresponding control solutions will also be showcased at PaintExpo. As a result of the trend towards greater individualisation, demand for multicolour coatings is continuously on the rise. The goal is to be able to apply coatings without any masking at all, or with significantly reduced masking work and less overspray. An application implemented in the field of aviation demonstrates that this is feasible. It’s used to add decoration to an aircraft tail fin without any overspray through the use of individual droplets. Spray film is another approach which can be applied with a very sharp edge and simply pulled back off again later. Manual painting work will remain indispensable in the future, but there’s a trend towards the automation of application processes where series painting is concerned. This is being driven by the development of small, low-cost, easy-to-program robots. 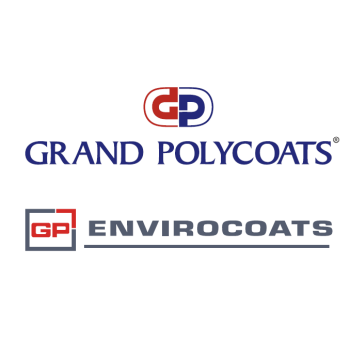 They permit high levels of reproducibility and process quality, and thus contribute to improved efficiency and a sharper competitive edge for companies with in-house painting facilities. Beyond this, high-performance manufacturing execution systems (MES) will also be presented as a key component for efficient manufacturing. They network the factory throughout the entire manufacturing process (horizontally), as well as through all process levels (vertically). This permits integrated data acquisition, analysis and graphic display in real- time. If acquired data regarding the condition of the system, the processes and the products are analysed and linked to each other, the systems can also be rendered intelligent and self-regulating by means of knowledge-based algorithms.